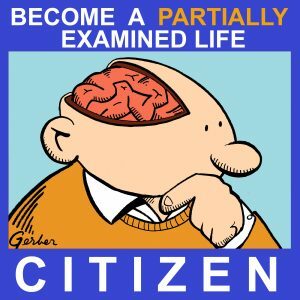 A new podcast for the Partially Examined Life Podcast Network! Meet Jeff, Lise, and Brian, who are joined by PEL's Wes and Dylan to discuss Rousseau's claim in the First Discourse on the Arts and Sciences (1750) that the arts and sciences lead to "moral corruption." What is "moral corruption," and what does it mean for a human being to be "whole"? 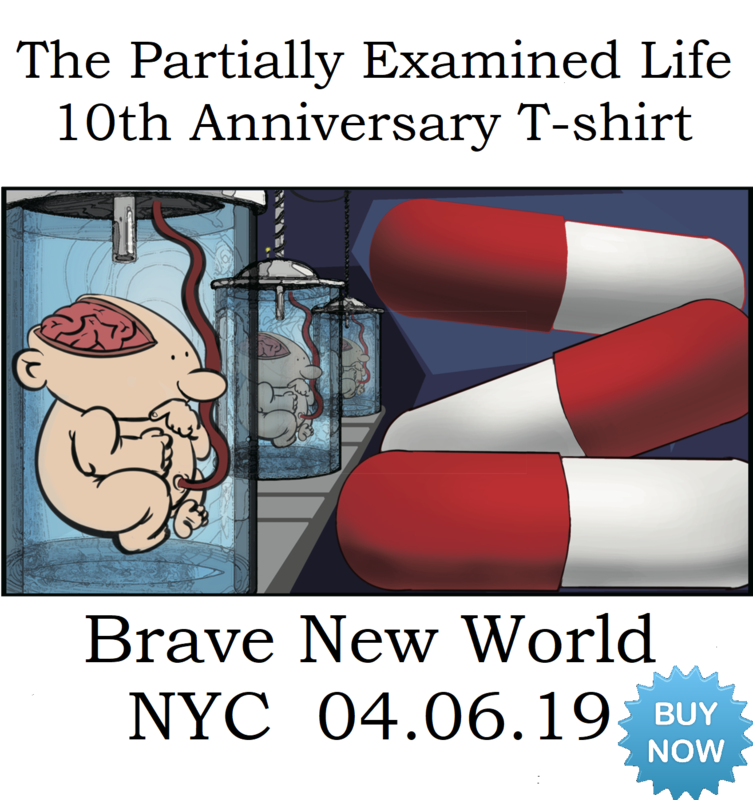 How can a society be structured to allow individual humans to achieve wholeness and what role do the arts and sciences play in that endeavor? You can listen to all of C&C's previous discussions on the PEL site or at combatandclassics.org. 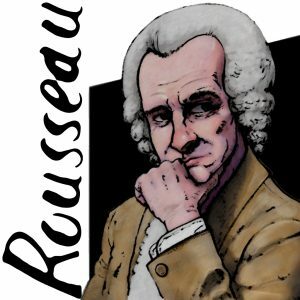 Hungry for more Rousseau? PEL has also covered the second discourse (on inequality). Become a PEL Citizen and join the Combat & Classics Nietzsche Not School group to discuss ”Truth and Lies in a Nonmoral Sense” on Aug. 14 at 8pm EDT in a live, online seminar. Your support for PEL helps the PEL network! Rousseau picture by Solomon Grundy. Sponsors: Visit bombfell.com/pel for $25 off your first clothing order. Get in on fall online courses starting Aug. 28 at the New School opencampus.newschool.edu. Get 20% off your first pair of underwear plus free shipping meundies.com/pel through Aug. 31.